Shop for a snowmobile track that comes pre-studded or predrilled for traction studs. 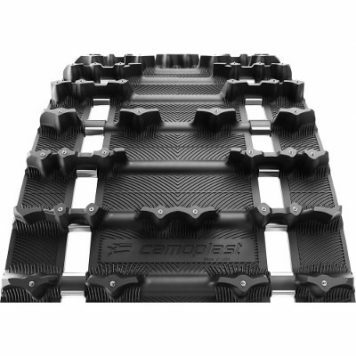 Camso – Camoplast offers several models of snowmobile tracks that come with the studs (picks) already installed. 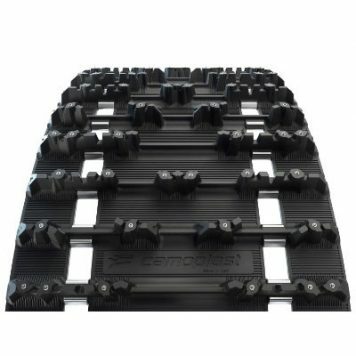 They also offer a few pre-drilled tracks that allow you to stud the track yourself. 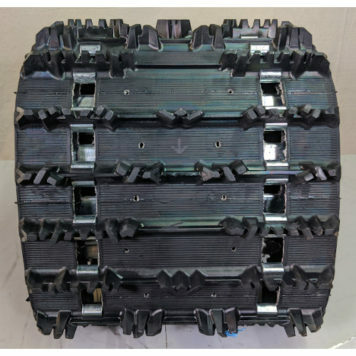 Start shopping or scroll down to learn more about pre-studded and pre-drilled snowmobile tracks. 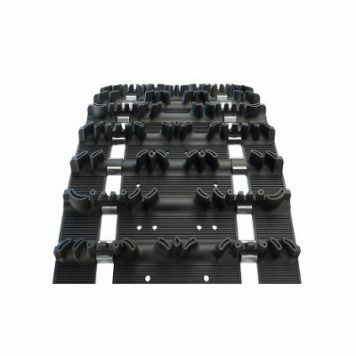 Purchasing a track that comes with the studs already in the track will save you a lot of work. It prevents you from having to buy a track template, tools, and the studs. 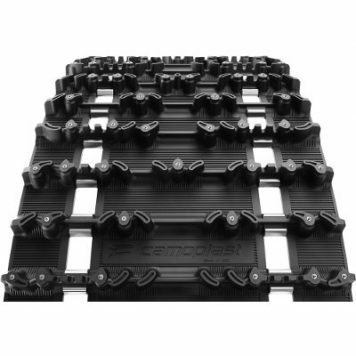 There are four model lines of Camso snowmobile tracks that come pre-studded. These are the Camso Ice Attak, Ice Storm, Ice Ripper XT, Ice Attak XT and Ice Cobra. 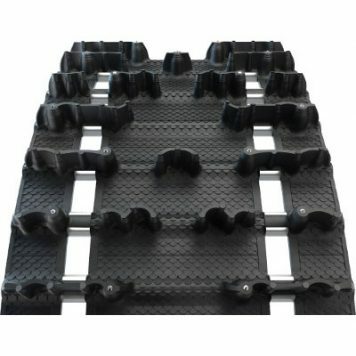 Another option is to purchase a pre-drilled snowmobile track. These tracks come with the holes already made for adding studs. If you’re a fan of the more traditional studding and want to add your own picks / studs. 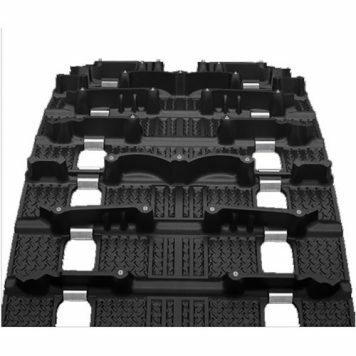 Note, we offer a few snowmobile stud packages designed to go with the pre-drilled snowmobile tracks. If you are interested in a snowmobile stud package, take a look at our snowmobile stud package page. Watch this video for an overview of the differences between types of studded snowmobile tracks.